Student enquiries should be directed to the Teaching Administrator Dean Ainscough. The MRC University of Edinburgh Centre for Reproductive Health is located at the Edinburgh BioQuarter Campus. 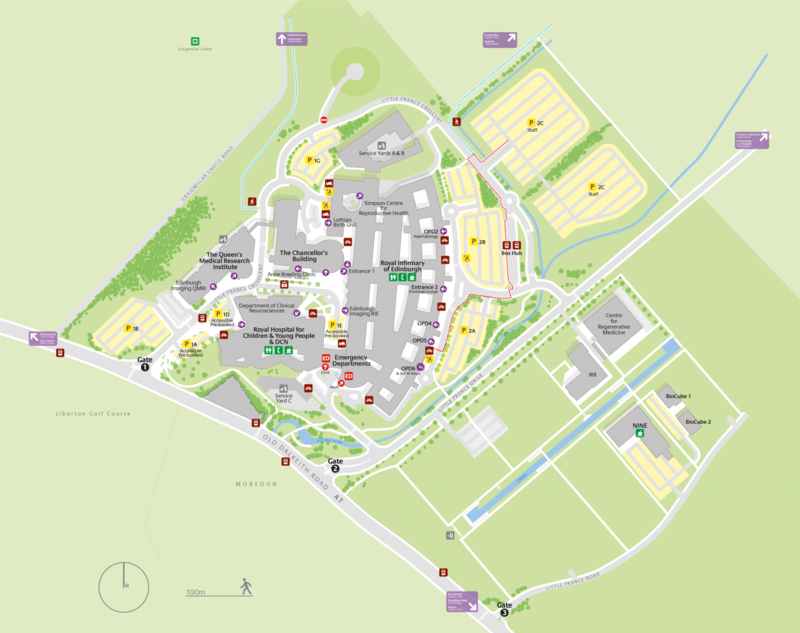 The Queen’s Medical Research Institute is fully accessable for visitors and staff with disabilities.